There will be more to see and do at Lake Country’s annual Halloween event, featuring the district’s one and only fireworks show on Halloween evening. The Regional District of the Central Okanagan has moved its annual Halloween event to Lake Country and is partnering with the district. But fans of the Lake Country event need not worry as the annual bonfire and fireworks event won’t be changing. There will just be some added events with RDCO’s pumpkin walk, which will start at 5 p.m.
“Our event is huge already and we have a fantastic turnout every year,” said Sheila Gunn, Lake Country’s recreation and customer services supervisor. West Kelowna is losing two of its most popular autumn events and one of those events is relocating to Lake Country. The regional district announced last week it was moving its Spooktacular Pumpkin Walk to Lake Country due to parking concerns at the Gellatly Nut Farm. 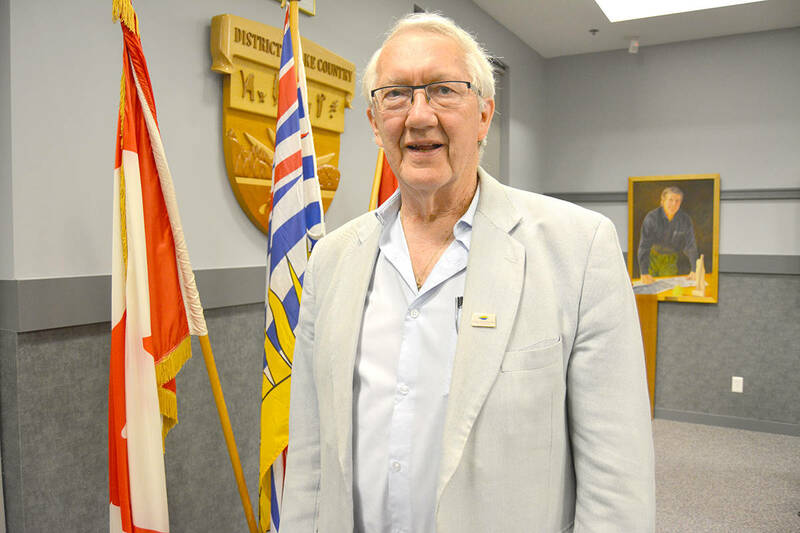 “There’s just not enough parking at the nut farm anymore,” said Bruce Smith, spokesperson for the regional district. The popularity of the two events has ultimately been their downfall. In 2015, 2,000 people attended the Spooktacular event. “Even through we had a shuttle bus for the Spooktacular, a lot of people didn’t use it,” said Smith, noting there are only 20 parking spaces now. In Lake Country, the district isn’t expecting a huge amount of new people to attend the event from outside of the district, due to the fact it will happen on Halloween evening as opposed to the Sunday before Halloween, when the RDCO event would normally take place. Still, Lake Country is putting together a parking plan with over-flow parking to help deal with traffic. The Lake Country event will be held in its regular place in Beasley Park while the Pumpkin Walk will take place in Reiswig regional park, located right beside Beasley. “I expect we will have the same amount of people, we’ve just added something to the event for people to participate in,” said Gunn. “This has become a tradition for people in Lake Country. ”It’s part of their Halloween night. they can still do their trick or treating and then come to the community event as a wrap-up. The Lions Club will be on hand to cook 1,000 hot dogs. Donations will be taken and proceeds will go to the Okanagan Rail Trail. Donations from the Pumpkin Walk will be given to the Lake Country Food Bank. Residents can bring their pumpkins to Reiswig Park between 4 and 5 p.m. on Halloween before the walk takes place from 5 to 8 p.m. The bonfire and fireworks event begins at 6:30 p.m. with the fireworks going off at 8 p.m.